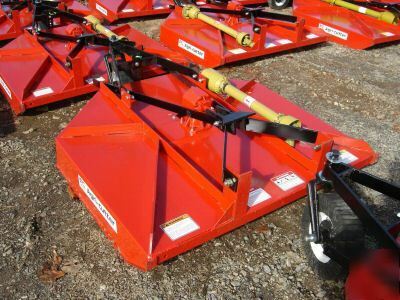 Tarheel Tractor has been a steady player in the farm equipment industry for 14 years now. We are located near the mountains of western North Carolina, about 40 miles west of Charlotte. Our hours are Monday-Friday, 8am-5pm; Saturday, 8am-12pm. We are closed on Sunday.